At The Nibbler, we love giving the people (our readers) exactly what they want, and today, we’ve got it in spades. We know incentives – both with the domestic market and with teams coming in from overseas – are a big deal, and they need to pull out all the stops to impress employees while they’re Down Under. So what exactly have we got in store for you? Well, of course personalised beverages are a big tick for incentive organisers, and bespoke events are too – so we’ve found a business that combines the two for a unique experience tailored specifically for each group. Blind Wines is a stylish new event and wine subscription company that essentially hosts blind wine tasting evenings with their own personal sommelier. The groups are welcomed to unique, hard-to-access venues like local cellar doors or beautiful private dining spaces, where charismatic lead sommelier, James, takes guests on a tasting journey. From bubbles and rosé through to white and red wines, guests are served 12 different wine varieties – the only catch is their labels are hidden. Guests are invited to join James as he hints at possible flavours in the wine, encourages you to talk about what you can smell and taste, and then take a stab at what the wine might be – and if you’re really good, where the wine comes from. Each guest has their own tasting notepad to write down their thoughts, while the wines are paired with complementary canapés throughout the night. The idea behind these bespoke events is to challenge people’s palate, or notions that they ‘simply hate chardonnay’ or ‘can’t stand the flavour in pinot noir’. At these events, guests aren’t privy to what they’re being served, so the fun comes from deciding if they like how it tastes before reading the label, and removing the perceptions and stereotypes associated with certain wines. Blind Wines is based in the regional NSW town of Mudgee, just 3.5 hours out of Sydney amongst a burgeoning food and wine hub, if your incentive groups are branching out of capital cities. Otherwise, the Blind Wines team is also available for Sydney events upon request. 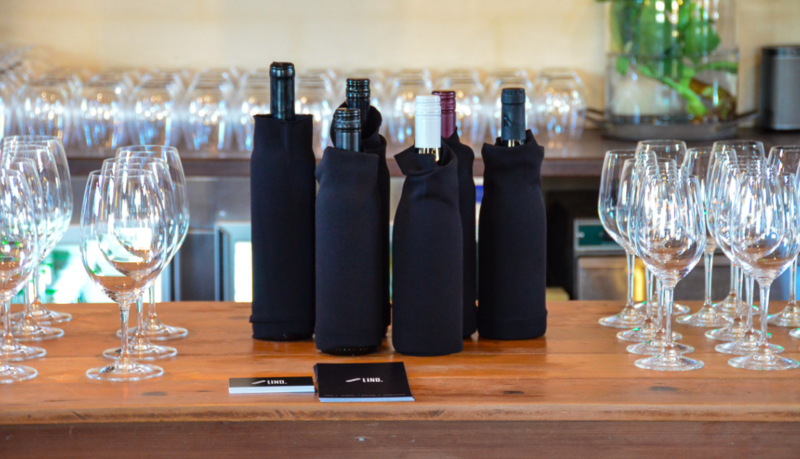 To find out more about these Blind Wines events or to book one for your next incentive program in Australia, check out the website here and send your enquiry to Katie@blindwines.com.au. 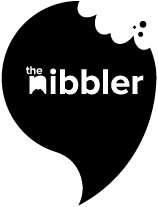 The Nibbler is now weekly! Got a client looking for somewhere to stay in Sydney? Want to procrastinate by looking at pretty pictures of a new hotel? Either or, we’ve got you covered.